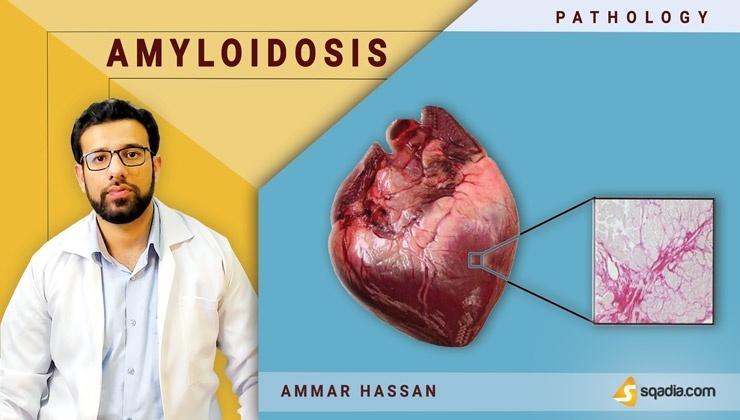 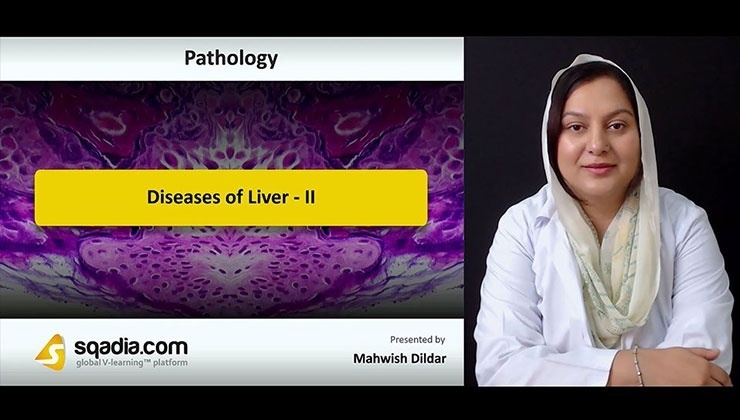 Pathology is the basic medical course involving lectures on the essential nature of diseases and the structural and functional changes produced by them at macroscopic and microscopic level. 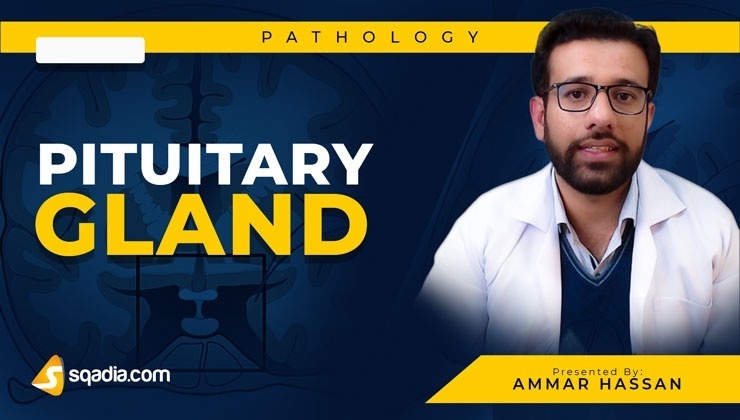 Especially deals with the laboratory examination of samples of body tissue (Biopsy) for diagnostic or forensic purposes – Forensic Pathology. 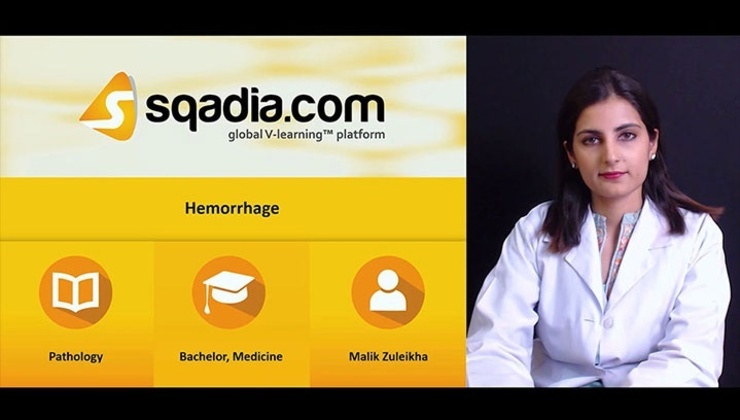 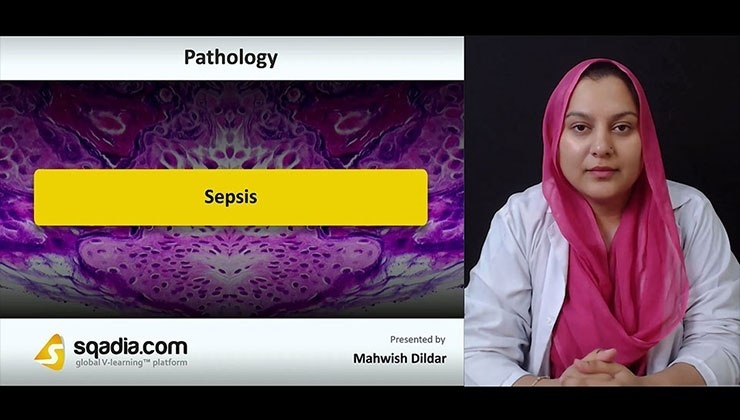 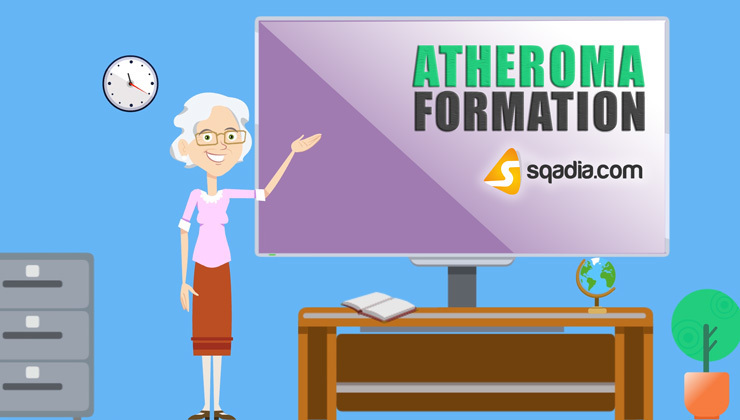 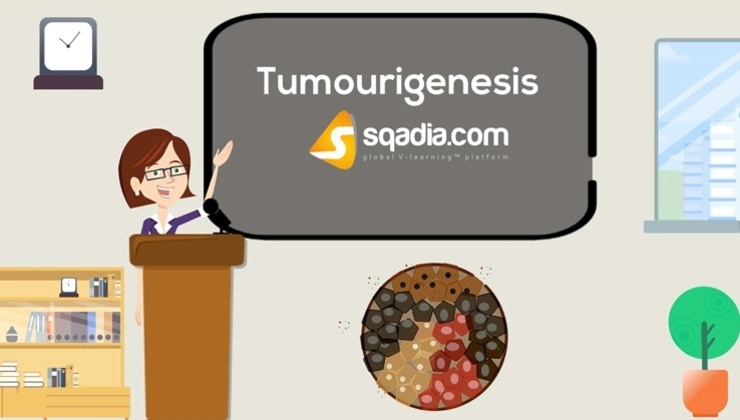 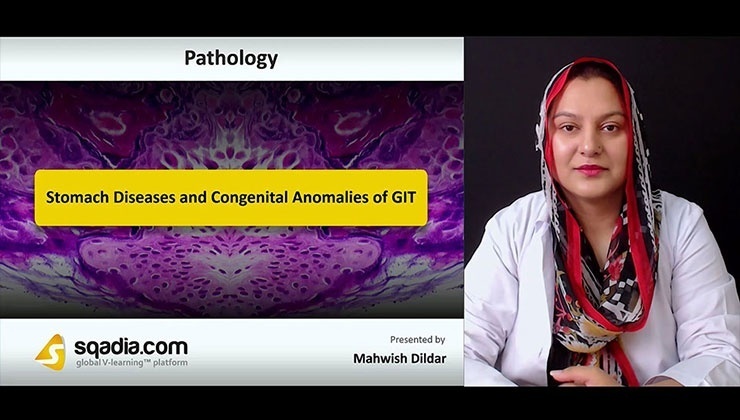 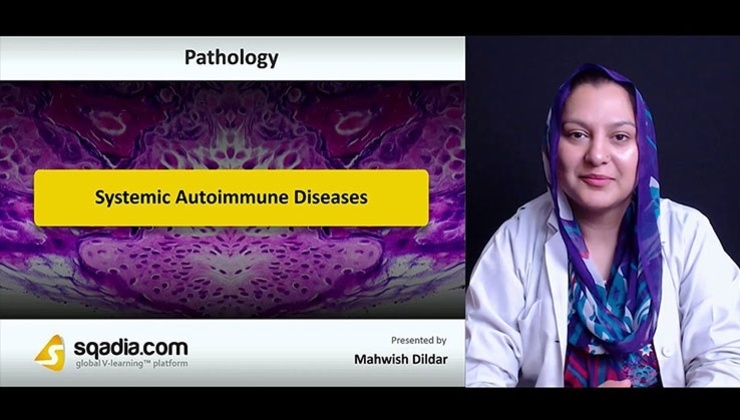 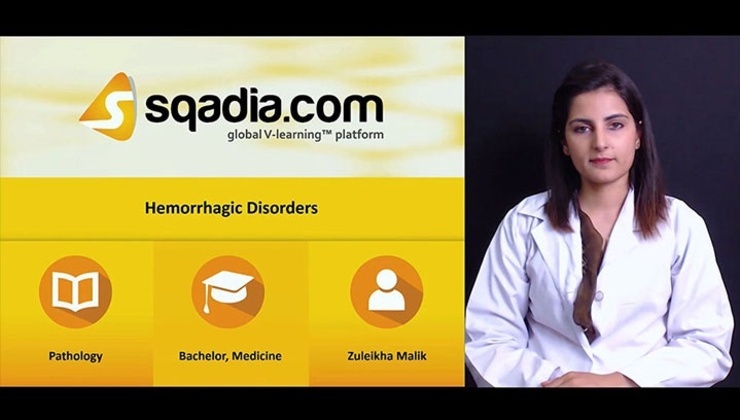 sqadia.com V-learning™ provides you pathology lectures by Doctors and expert clinical pathologists. 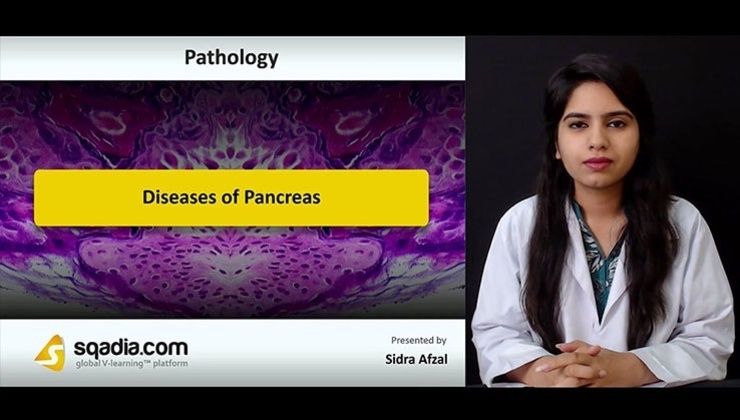 Aim is to make modern medical student learning easy and provide video medical lectures according to standard syllabus of MBBS and other medical sciences. 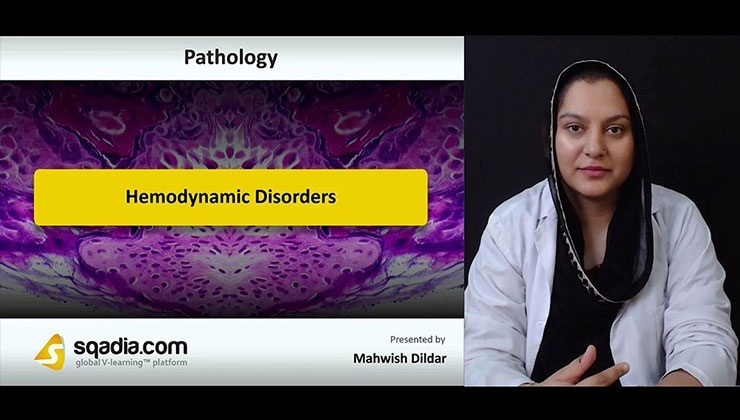 Standard and Reference books of pathology are followed e.g. 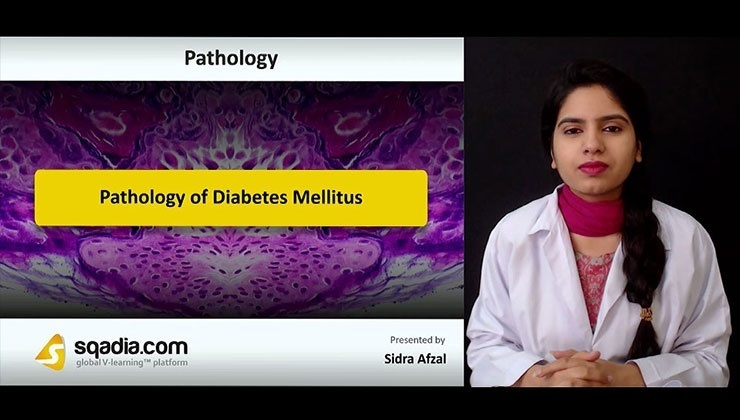 “Rubin's Pathology - Clinicopathologic Foundations of Medicine” by David S. Strayer. 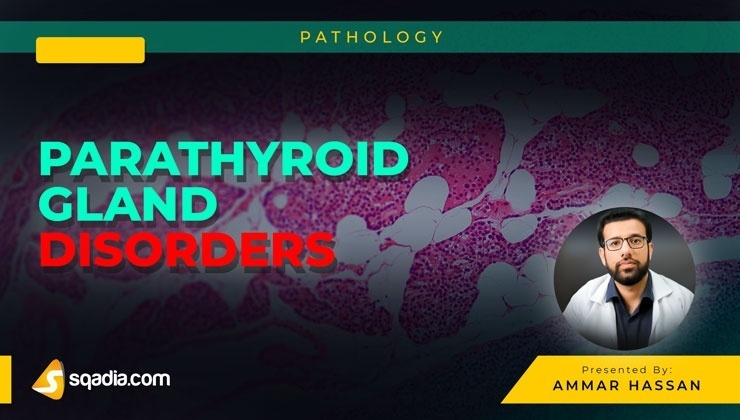 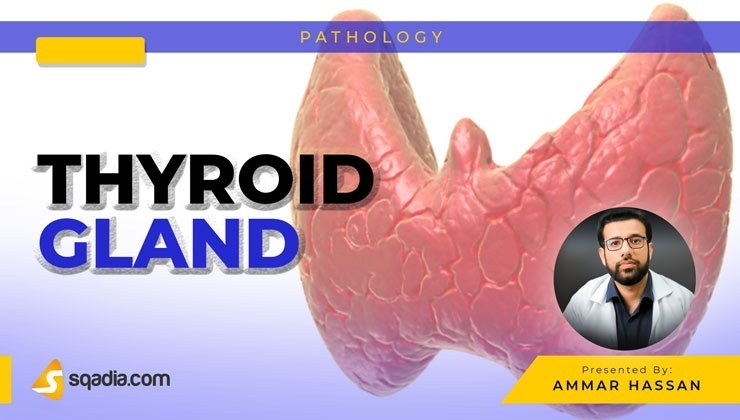 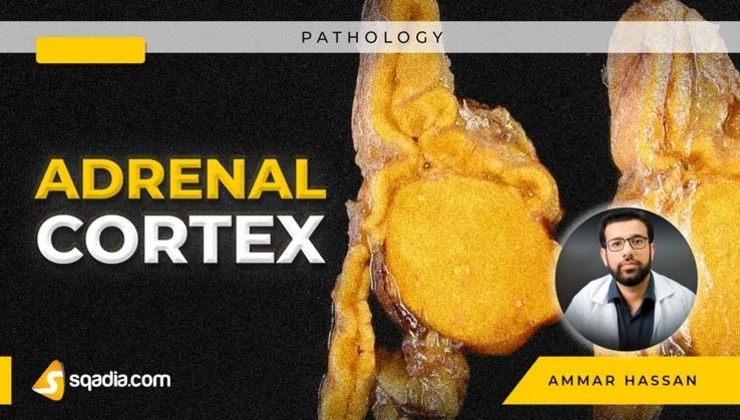 Cellular Reaction to Injury, Pathology of Diabetes Mellitus, Disorders of Liver and Systemic Autoimmune Disorders are the key topics discussed by competant and highly qualified educators, using microscopic images of high resolution in PowerPoint presentations (PPT).